Hi! 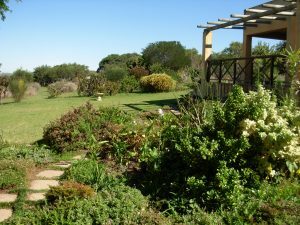 My name is Lorraine Glanz and I live and work in a little village called Baardskeerdersbos. 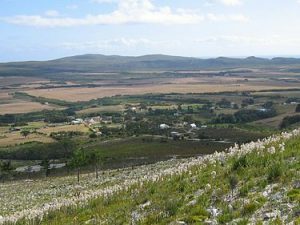 Known to the locals as “Bbos”, the village is near the southern-most tip of sunny South Africa (Cape Agulhas). I spend my days painting and creating. What joy! Although my online store is new, I’ve had successful shops on ETSY and CREATIVE MARKET for a number of years. I have a passion for watercolors and just love creating clip art that designers, shop owners, bloggers, crafters and just about anyone else can use! My love of watercolors and creating clip art surfaced quite late in life following an extensive career in a totally unrelated field!